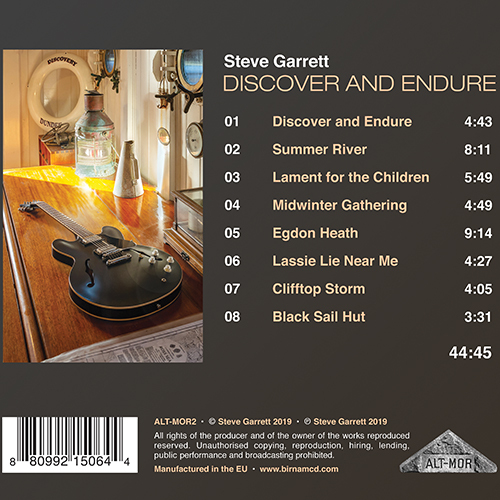 Discover and Endure is an album of solo electric guitar music inspired by stories and experience of landscape, exploration and human endurance. Steve re-imagines jazz, folk and classical music in an ambitious set of new music. 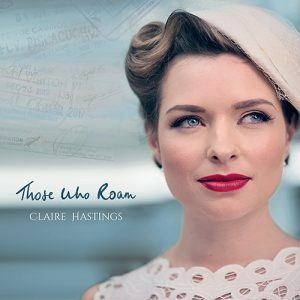 Themes include Antarctic exploration, Cairgorms National Park, midwinter celebrations in high latitudes, extreme weather and remote locations. 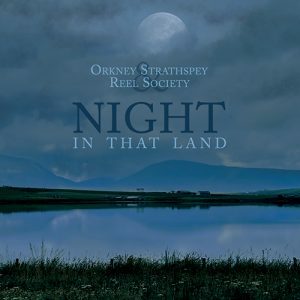 Original pieces surround adaptations of Scottish traditional tunes and a unique arrangement of Holst’s orchestral masterpiece Egdon Heath. 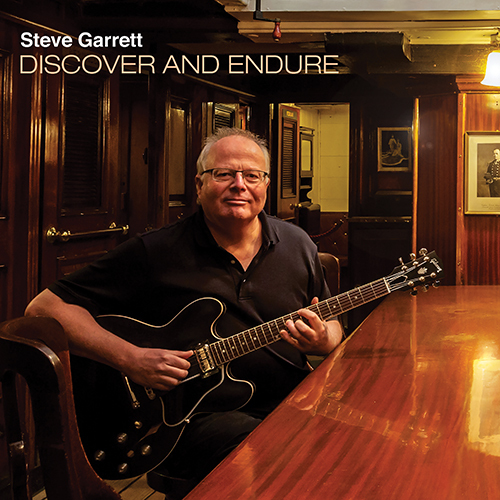 Discover and Endure marks a progression from Steve Garrett’s 2015 solo debut Even Song, which had a reflective mood mirroring the fading light at the end of the day. 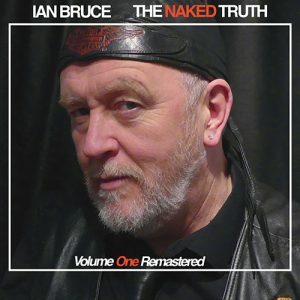 Modern jazz compositions were mixed with tunes from diverse traditions, the Renaissance and 80’s rock, and the album received positive reviews. Born in London, Steve Garrett has lived and traveled across the UK, Antartica, Canada and California, and now calls Scotland home. . 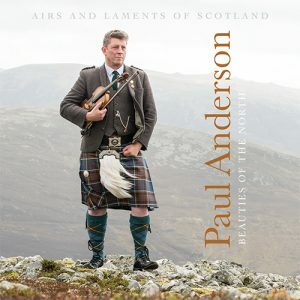 Audiences hear his work as ‘serene’, ‘focusing’, ‘calming’, ‘beautiful’, ‘haunting’ and ‘hypnotic music’, creating an ‘ambience of tranquility and pleasure’.